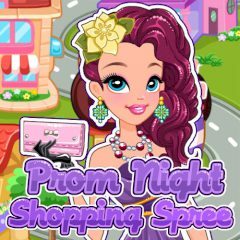 In this game you have to help a beautiful girl to choose the perfect look for her prom. Everything is very simple! Do not limit your imagination and enjoy the game together with this girl. Good luck to you!